1-2’ tall and 1-2’ wide. Native to dry grasslands and Western deserts, Indian ricegrass is an ideal grass for low-water landscapes. A bunching-type grass, plant in groups for visual impact. 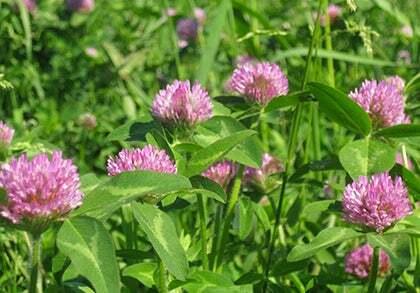 Use Indian ricegrass to stabilize slopes and wash outs while providing native beauty. Plants are adaptable to a wide range of soils, but not tolerant of poor drainage or periods of flooding. Indian ricegrass provides forage for elk and deer as well as livestock, and is an important rangeland forage. Seeds are eaten by songbirds and small mammals which also find cover among the foliage. Use dried seed heads in floral arrangements. Plants are slow growing and need space to establish. 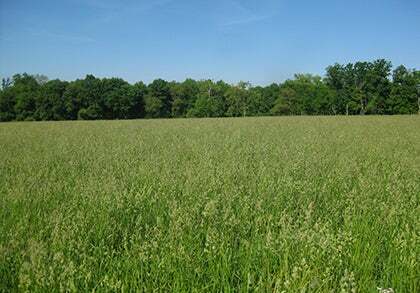 Can be mowed to 8 inches in early fall.